When Business Insider questioned a Tesla representative, they did not comment on how big the project is or when it will be completed. However, Tesla did say that it is the “first of many”projects to come. 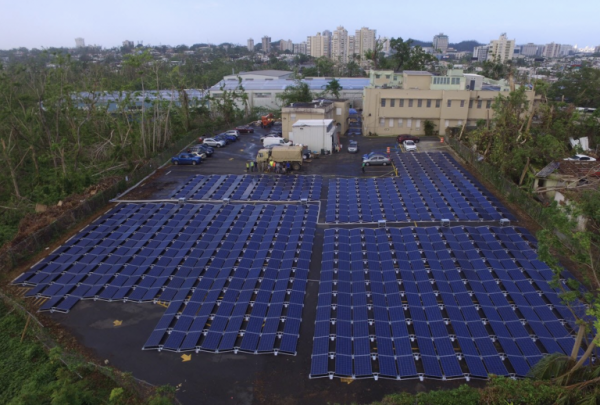 In a previous statement, Musk mentioned that Tesla is increasing battery production as part of its efforts in Puerto Rico. 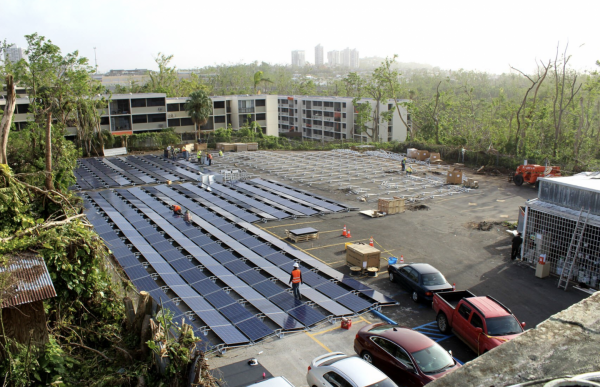 As a result, we can likely expect many more microgrid projects to crop up around the US territory.
? Chile Bans Plastic Bags in 100+ Coastal Areas Recycled Plastic Can Fortify Concrete, MIT Students Find ?